Geely’s boss used an “equity collar” to amass a $9 bln stake in automaker Daimler fast, and without much hard currency. HNA has done something similar at Deutsche Bank and Swiss travel retailer Dufry. Other Chinese firms could use derivatives to make their money go further. 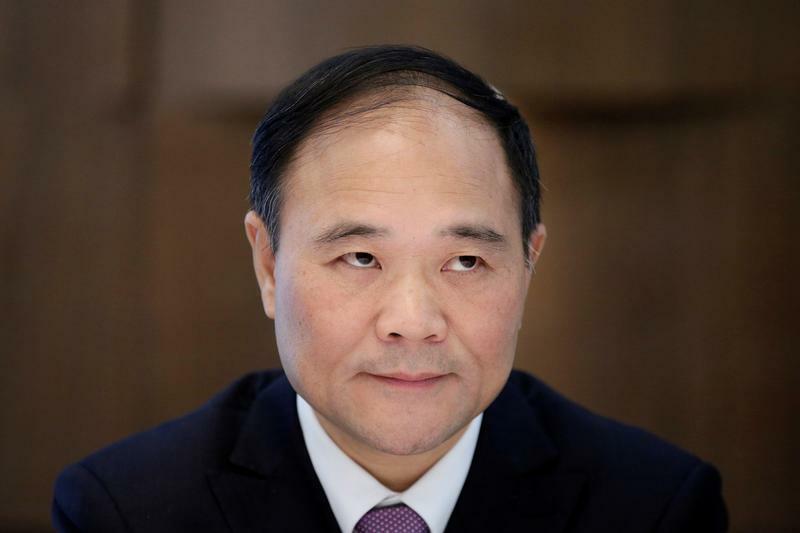 Zhejiang Geely Holding Group, the Chinese automaker, said on Feb. 24 that an entity owned by founder and Chairman Li Shufu had bought a 9.7 percent stake in Germany’s Daimler. Reuters reported on March 2 that Li used a Hong Kong shell company, Tenaciou3 Prospect Investment, to build the $9 billion stake. The acquirers worked with Morgan Stanley and Bank of America Merrill Lynch, and hired two former Morgan Stanley bankers to help structure the trade to avoid immediately triggering disclosure requirements. Among other things, the deal employed an equity collar, Reuters said. This entails buying put options, which give the owner the right to sell the stock at a specified price at a fixed future date, while selling call options, which give the acquirer the right to buy the stock at a set price. HNA, the Chinese conglomerate, used equity collars to amass a significant stake in Deutsche Bank. In February, the group trimmed its stake to about 8.8 percent from around 10 percent.